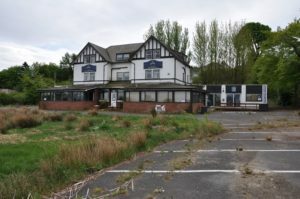 Developers of a proposed new hotel on the site of the former McLaren Hotel on the Brodick seafront have been given the green light at a full council planning meeting on Wednesday. The development which has been under consideration for more than two years has now been given planning permission to demolish the existing run down hotel which shut in 2015 and to replace it with a £9 million mid-market aparthotel. 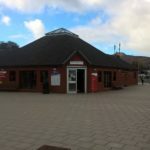 Dividing opinion since the idea was first mooted, developers Norfolk-based Abode Group, have faced fierce opposition from individuals, community groups and organisations which have included Arran Community Council, VisitArran and the Arran Civic Trust. Citing size, scale, parking provision and appearance as their main objections, the application was eventually withdrawn while the developers considered their options and consulted with planning officials. In September this year a revised application was submitted to planning officials which, taking into account opinions from a public consultation held in the summer, presented a reduction in scale and a reduction in room numbers. The new plan was reduced to 88 rooms, down from 97 and reduced the scale and mass of the building by 10 per cent. It also significantly increased the number of parking spaces from 52 to 80. Unfortunately the new proposal also removed a planned restaurant from their original plan which would of been available for the public to make use of. Along with an extensive list of formal objections, comments and supporters the application consists of more than 65 documents, totaling over one hundred pages which planning chiefs had to take into consideration. These included supporting statements from the developers, an economic impact appraisal suggesting that the hotel could contribute an estimated £1.5 million per annum boost to the economy, and a transport report. 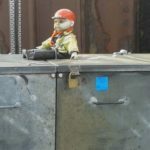 Included among these considerations was input from Scottish Environmental Protection Agency (SEPA), Scottish Water, Environmental Health and the Transport Department, all of whom, while having no material objections, provided comments and conditions. 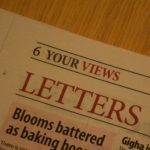 Despite the amended proposal the Arran Community Council remained firm in their opposition to the proposal. Basing their objections on input from various members and locals, their view remained that despite an amendment to the plan the reduction in size, design and amenity was not significant enough to change their opinion and remained steadfast that the application be refused. Councillor Tom Marshall, Chair of the Planning Committee, said the committee weighed all factors before reaching its decision. He said: ‘There has been a great deal of interest in this application, largely because it is a prominent site on Brodick’s seafront. ‘The committee was keen to strike a balance that would enhance the coastline and encourage growth that supports tourism businesses. 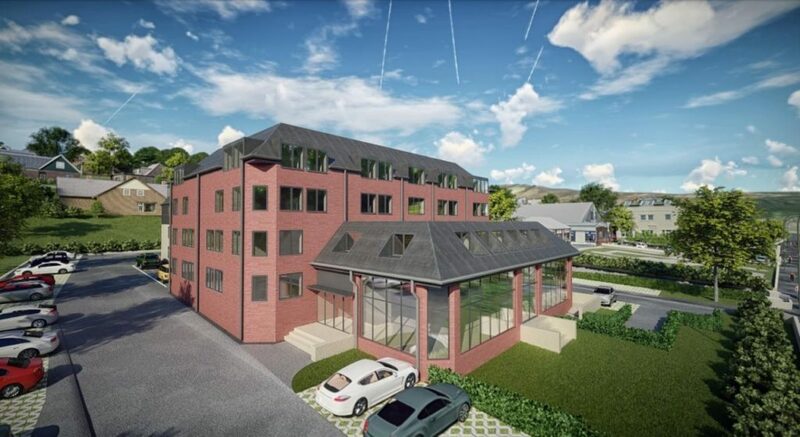 Approval for the new hotel was granted subject to a number of conditions relating to matters such as external lighting, proposed bin storage, cycle parking spaces and storage, flood management measures, car parking, and landscaping. The site of the previous McLaren Hotel as it is at present.